Every so often, we get a crazy idea at the House of Hybrids... we JUST moved into a new shop (the second move in six months) and our new Gold electroplating equipment was installed... so what the heck... let's plate some things to see how it works! 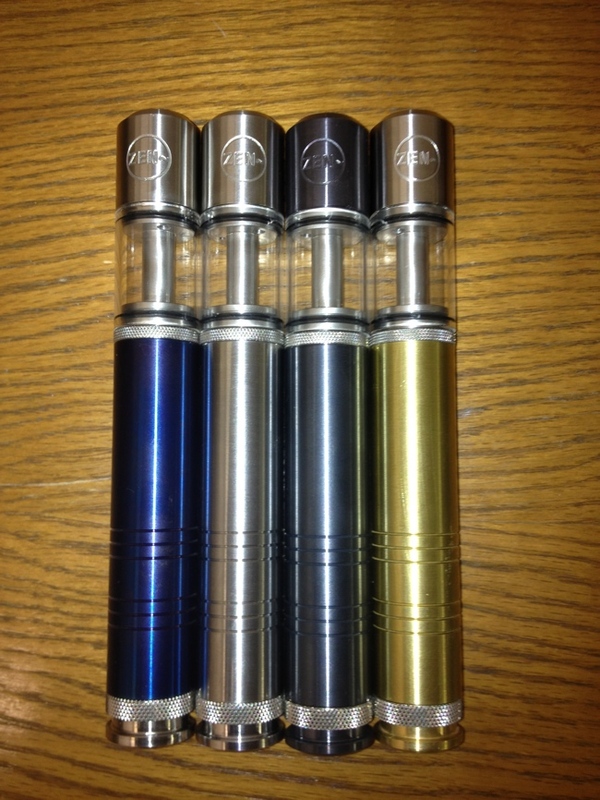 And we have had SO much interest in the new carto tank that we just HAD to do something fun with it! And the results are just amazing! 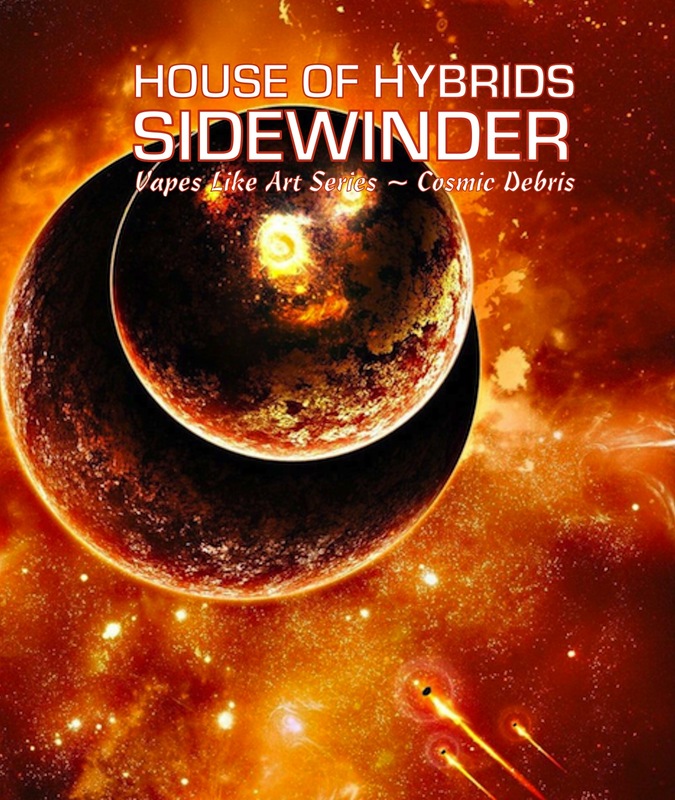 We have paired up the popular Sidewinder Platform with a real 24k Gold Plated Z2 Carto tank to bring you a really powerful and absolutely gorgeous PV that you will be proud to display and own. Every connection is 24k Gold plated for superior connectivity. The Switch Spring also gets the gold treatment and we even treated the aluminum bottom plate with 24K Gold Leaf before numbering each and every one of these by hand! The end result is easy on the eyes, and performs like no other. This thing hits like a runaway bus... seriously! With all the talk in the industry about brass and copper connections... we all know that those materials are no match for gold... this is why the best audio gear and virtually every computer component utilizes gold contacts to ensure the best possible connectivity. So we did it... Every thread-in connection is 24K gold plated. And we are especially proud of the fact that ALL of the 24K Gold Plated Parts are Surgical Stainless Steel and custom plated in our own shop. Yes... it's expensive. 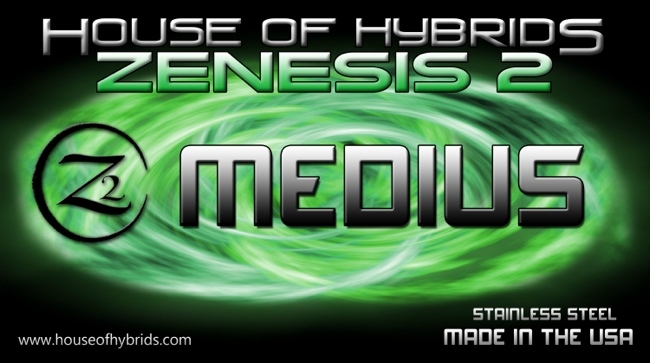 (but less than a Zenesis Titanium) and it's going to be quite rare. We DO have a short attention soan, after all, so this PV will release in a limited edition of 10 units, and when they are gone, they are done. It is being done to celebrate some new capabilities and our big move. 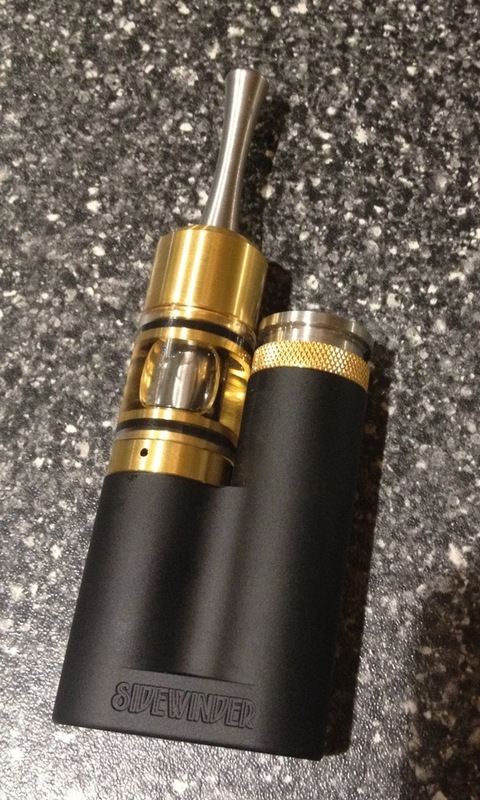 The Carto Tank is setup for standard Cartos and holds about 5 Ml of liquid. It's powered by an AW 18350 battery. We're not chasing clouds with this one... we're after flavor. Flavor that is completely on-point and accurate. So how do we know it's accurate? We've gone to the juice makers themselves and asked them to be the judge. 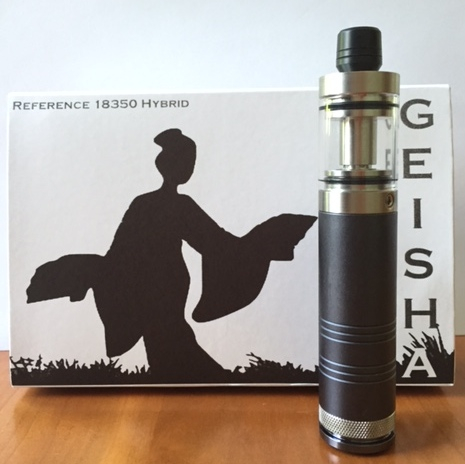 All over the internet there are examples of juice makers at the top of their game heralding the accuracy of the Kabuki Tank, and this is the very tank that is at the heart of the Geisha Reference 18350 hybrid. 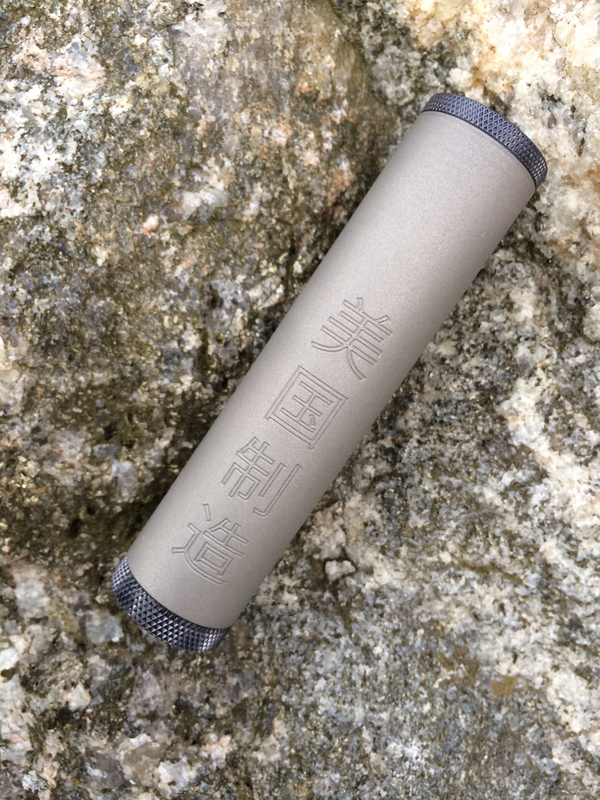 Geisha isn't your everyday carry or all day vape, not by a long shot... 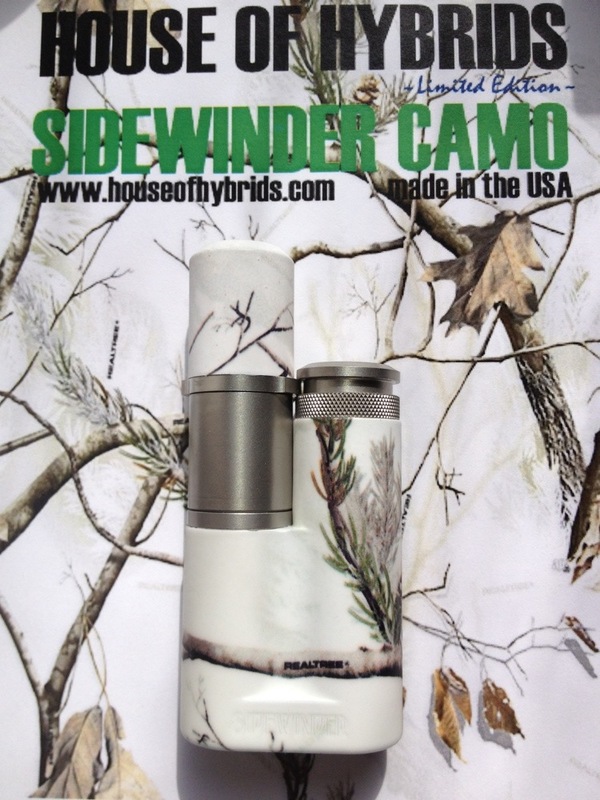 It's designed to be a tool for a very specific job... to taste eLiquid as accurately as possible. Just as the wine maker wears his tastevin on a chain around his neck to sample the wine under his immediate care, the flavor designer must also brood over the decisions in the design of his product... and the Geisha is designed for this exact task. Geisha is not a regulated device, it is an organic experience. Tasting requires subtle analysis... not a hot vape with a monstrous cloud to sort through. Geisha makes way for access to every flavor note... every subtle nuance and texture. Geisha was born from the need to see beyond the cloud, to reach deeply into the layers of complexity to help juice designers reach new heights of artistry. This is the purpose of Geisha. There are those that insist on electrical analysis of vaping, which is fine, but the true art of vaping isn't about science, it's about experiencing pleasure, it's about exploration of sensation, of taste... it's a hedonistic pursuit that transcends logic and reason. 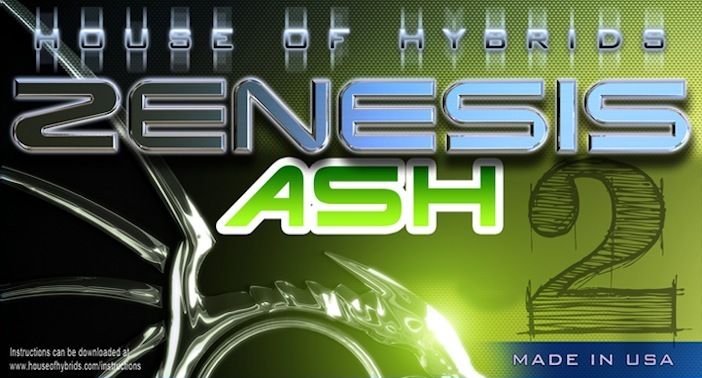 Vaping is a journey into the senses and Geisha is designed to be the portal into that realm. But Geisha isn't just for professionals... you can own this reference for your own use... to explore the depth of sensation you didn't even know existed. Step out of the cloud and experience vaping on a deeper, more intimate level. Forget about mesh,wicks, coils and fidgeting... Cartomizer fans will finally have the PV of their dreams! The Z2 Carto Hybrid revolutionizes the term "Hybrid PV" by incorporating an integrated Carto Tank right into the PV. There's never been anything like this until now, and the people that have tried it in pre-production testing are raving about it. Put it in your purse or pocket, lay it on its side, take it anywhere... this PV is a real game changer. 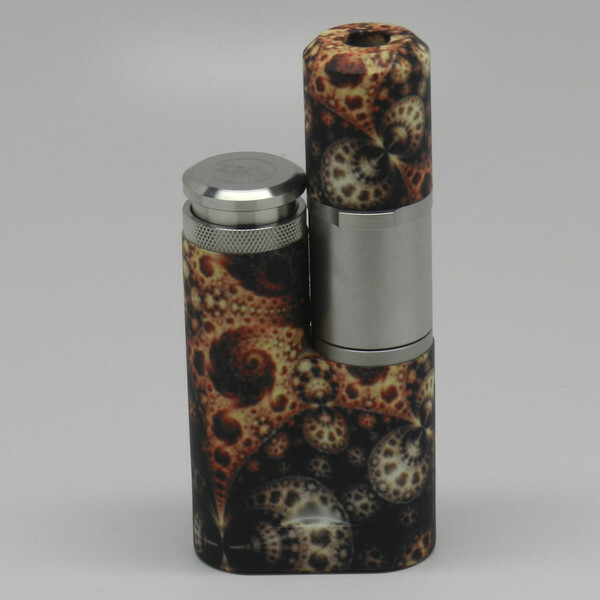 It has the draw you're used to with a carto, and the standard version has a juice capacity of a whopping 6 ml (5ml in the tank plus another 1ml in the XL carto) or you can scale it down to 4.5ml with an optional mini-tank and standard cartomizer. The Z2 Carto Hybrid is compatible with flangeless Standard and XL cartomizers from a variety of manufacturers and performs exceptionally well with LR and Dual coil versions. We have pre-punched Boge cartos available and it's even kick-able! The Z2 Carto Hybrid is available in three sizes to accommodate AW 18350, 18490 and 18650 IMR power cells and it's made of the highest grade of Surgical Steel and machined to exacting tolerances for a lifetime of use. The USA Granite Edition Z2.2 Mechanical Personal Vaporizer is wonderfully crafted featuring a hand finished tactile treatment applied to high grade surgical steel. The quality of workmanship on this unit represents our personal best... from the Gold Plated switch contact to the dual adjustable solid copper atomizer connection pin we use only the finest materials available. Ironically, the Mandarin Lettering on the device proudly states "Made in USA" for all the world to see, which is our statement about the onslaught of imported goods in our industry. We are proud to state, nobody makes better Personal Vaporizes than the folks in the good old USA, and if we have to say it in a language they understand to the far east, then that is exactly what we will do. This PV is an advanced user device available only in 18650 size and it's designed for use exclusively with the superior AW 18650 IMR battery. The tubes are not available separately. The first 50 Units will feature Gun Metal ZenKote™ knurled accents and after that, they will ship with Stainless Steel accents. It goes without saying that the USA Granite is Z2 compatible. There will be Granite finished atomizer caps available for the Z2 Mini and Standard atomizers. 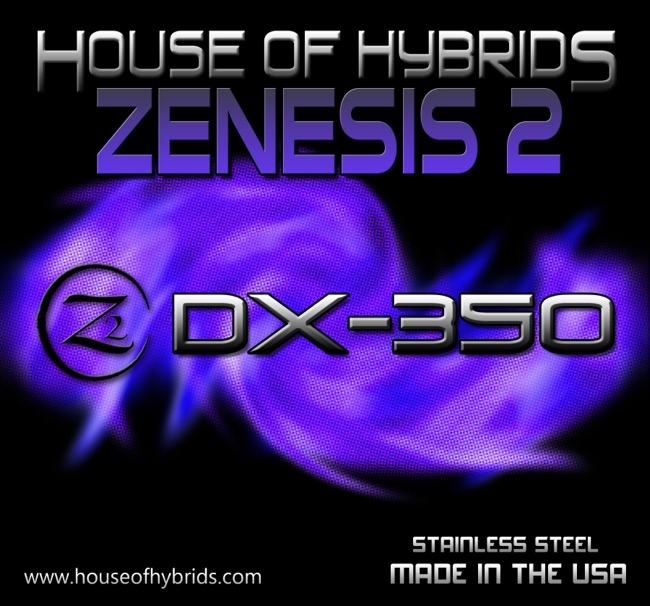 Zenesis 2 DX-350 is an all mechanical Personal Vaporizer with the industry Standard 510 connector. This is the perfect companion for the Z-Atty-U, or you can finally put your favorite atomizer or carto tanks on a Zenesis Quality PV! Of course, this DX series PV features Z2 threading on the body tube so it is completely interchangeable with all Z2 Standard devices such as the Mini or Standard Zenesis Atomizers or the new Z2 Carto Tank, so it's a great and relatively inexpensive way to get started in the Z2 lineup. As a replacement for the Zenesis Standard, The Z2 Altus 18650 is specifically designed to be used with an AW IMR 18650 battery, and features a 4.5Ml juice tank and fully rebuildable and configurable built-in atomizer. Altus features our new "Snug Fit" Top Cap and Z2 Accessory Threading so every Z2 accessory can be used on this versatile little PV. Our new Exclusive Sapphire and Gun Metal Vapor Deposition Nano Coatings are as tough as nails, and your PV will look awesome for years to come. We are the first PV builders to offer these rare and exotic finishes. 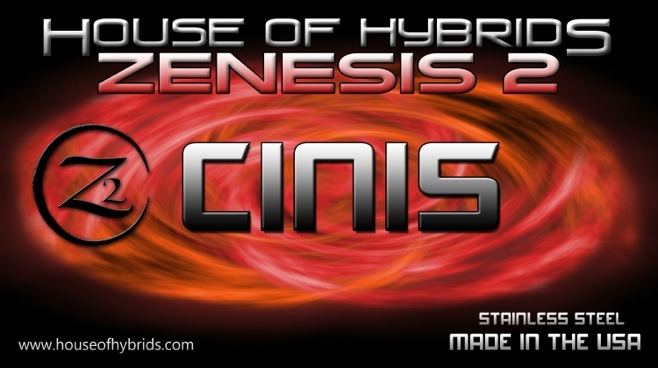 The Z2 Cinis 18650 is specifically designed to be used with an AW IMR 18650 battery, and features a 3.8Ml juice tank and fully rebuildable and configurable built-in atomizer. Cinis features our new "Snug Fit" Top Cap and Z2 Accessory Threading so every Z2 accessory can be used on this versatile little PV. 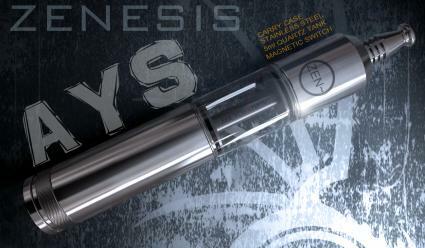 Our FIRST 18490 Stainless Steel hybrid, The Z2 Medius 18490 is specifically designed to be used with an AW IMR 18490 battery, and features a 3.8Ml juice tank and fully rebuildable and configurable built-in atomizer. Brevis features our new "Snug Fit" Top Cap and Z2 Accessory Threading so every Z2 accessory can be used on this versatile little PV. 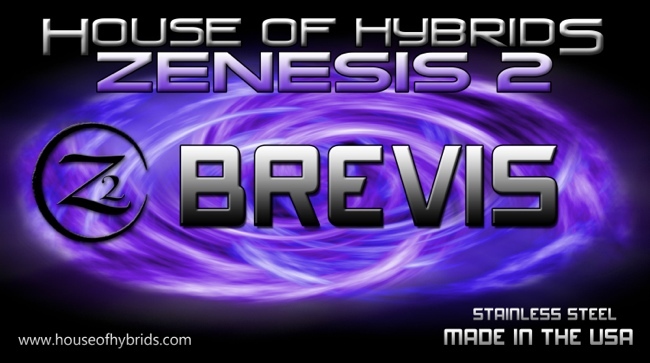 Picking up where the Zenesis Mini left off, The Z2 Brevis 18350 is specifically designed to be used with an AW IMR 18350 battery, and features a 3.8Ml juice tank and fully rebuildable and configurable built-in atomizer. Almost Sold Out... HURRY! 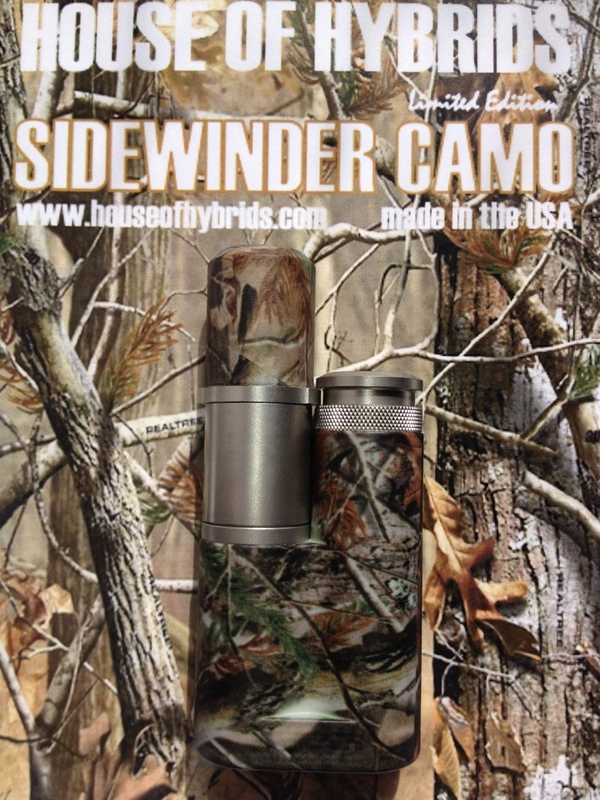 To Order... CLICK HERE! Sold out in 1.5 Hours... never to be repeated! 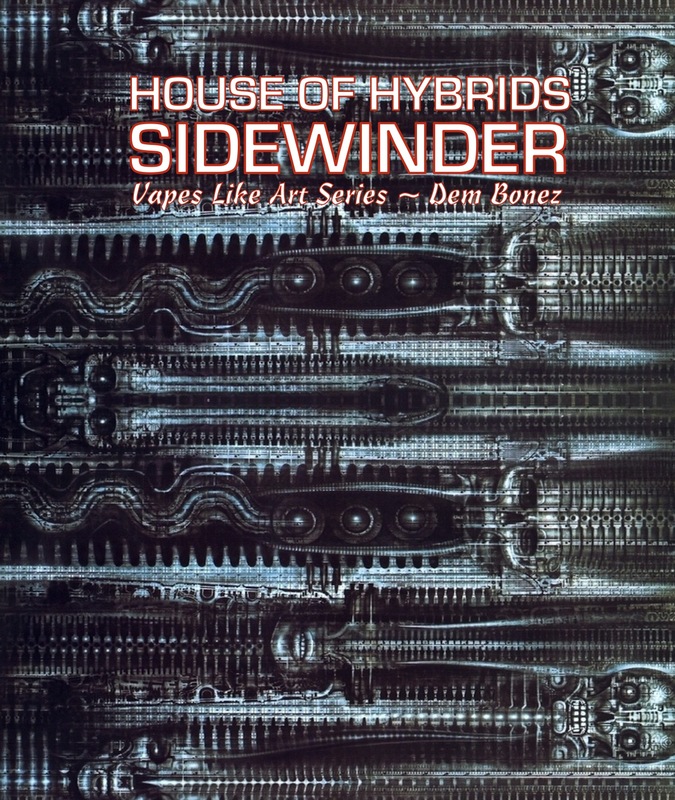 The FIRST in the Sidewinder Vapes Like Art series is now available at ElectronicStix.com. 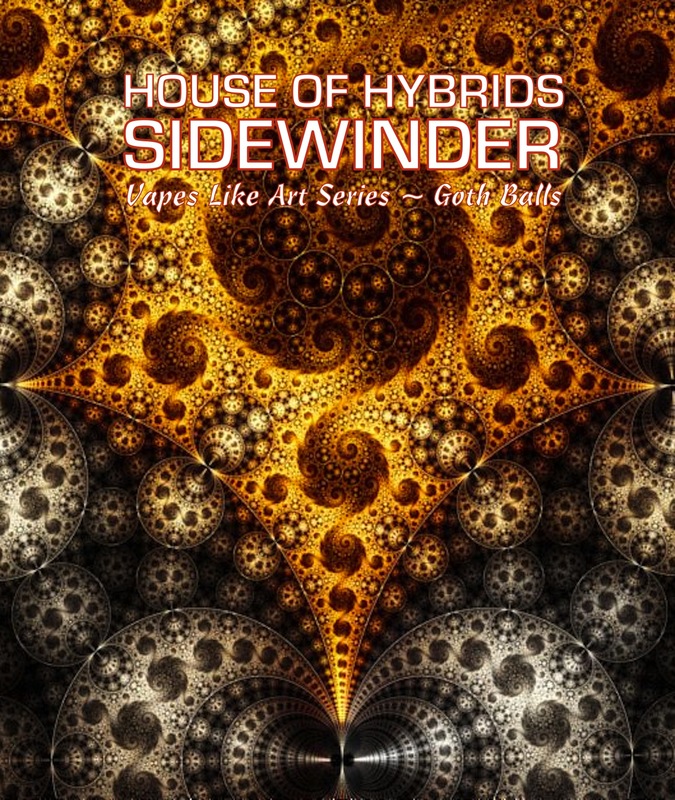 Goth Balls features a dark Victorian Steam-Punkish fractal pattern that has to be seen in person to really appreciate. So far the reaction to the design has been outrageous! 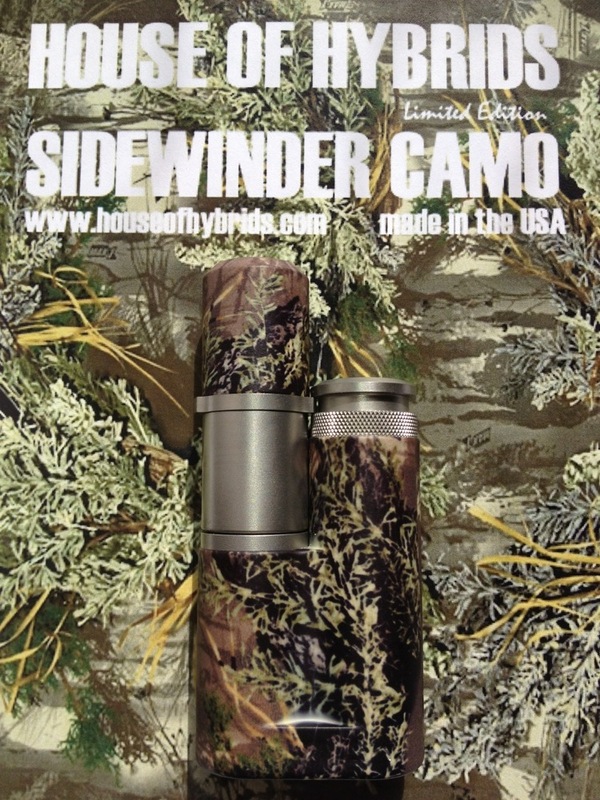 Vapes Like Art is a series of limited edition Sidewinder PVs that feature a hydro-dipped pattern and a look that is unlike any other PV on the market. 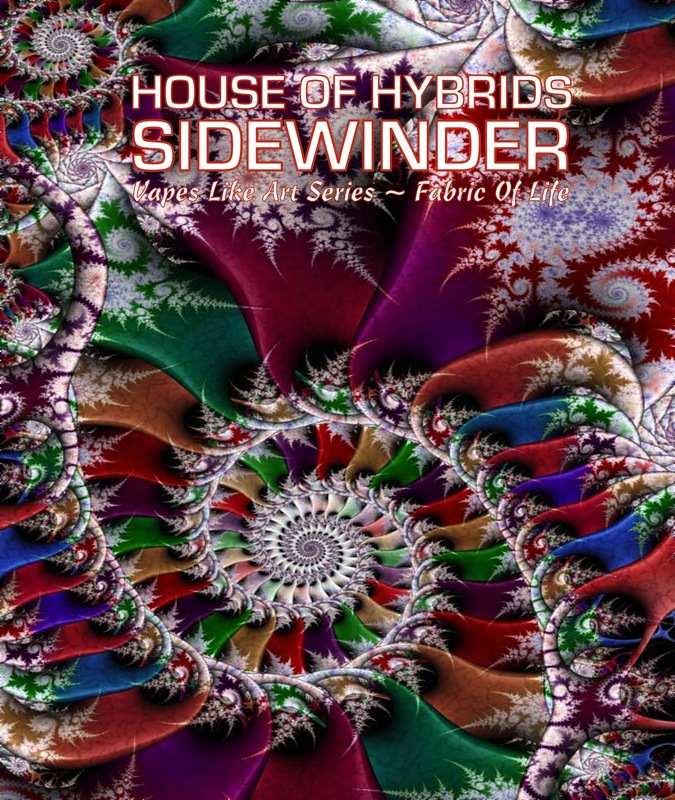 To see all of the upcoming patterns click on the sidewinder link in the main menu.